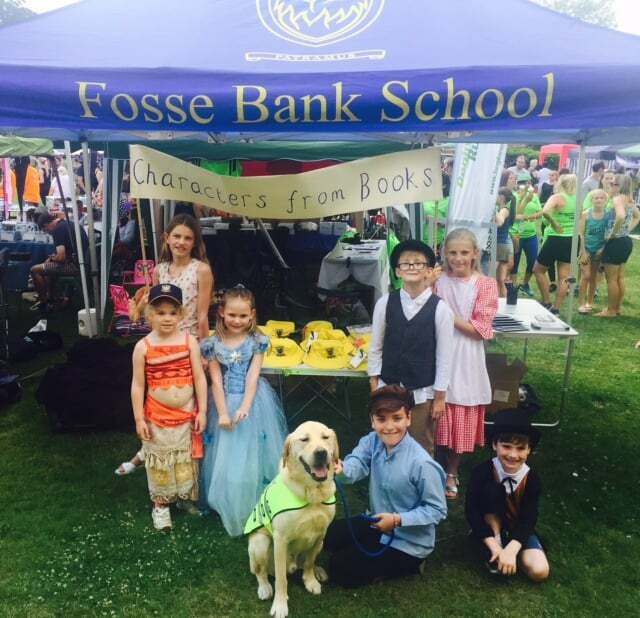 On a very warm and sunny Sunday afternoon a number of our Fosse children took part in the Famous Families procession at the Tonbridge Carnival. 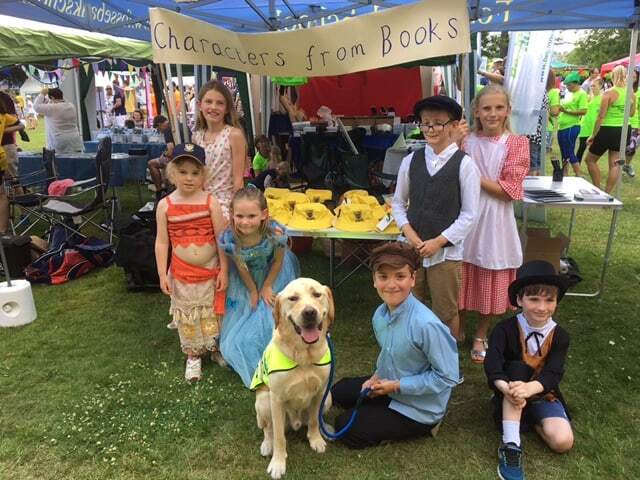 Many chose famous characters from books, including the Railway Children and the Famous Five. Even Kai the Reading Dog made a guest appearance in his new jacket. An enjoyable afternoon with lots of well earned ice cream!